S/Sgt. William L. Simmons, son of Mr. and Mrs. C. A. Simmons, Jean, husband of Naomi Potts, Electra, attended Jean Schools. 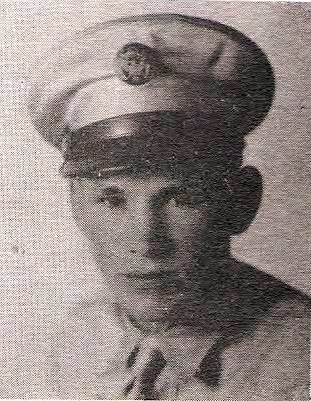 Entered Army in 1940, trained at Sheppard Field. Served in USA. Awarded Amer. Def. Medal, Amer. Theater and GC Medals. Discharged in 1945.